Hoosier Trailer & Truck is a one-stop shop for all trucking and trailer needs in Fort Wayne, IN. From new equipment installations to repair work of all types plus a full-service paint shop, we can take any job from the very first step to the very last without the need for outsourcing. As a family owned and operated business that puts customer relationships first, we love to do work locally in Fort Wayne, New Haven, Woodburn, Roanoke, and all over Northeast Indiana as well as Southern Michigan and Northwest Ohio. Hoosier Trailer & Truck Equipment can accommodate nearly any need in the trucking and trailer industry including truck and trailer repair, fabrication, heavy equipment installation including dump body, liftgate, flatbed, service body, snow plow and crane, drive line repair, frame work and finish with a full-service body shop and state of the art equipment. Hoosier Trailer & Truck Equipment specializes in trailer repair for our customers in the greater Fort Wayne area. Our full service shop is staffed with experienced technicians able to repair anything from frames to wheels on all makes and models of trailers. Hoosier Trailer & Truck offers the most complete tank repair and service department in Fort Wayne and all of northeast Indiana. We have the certifications, technicians, and equipment to service a huge variety of tank bodies. 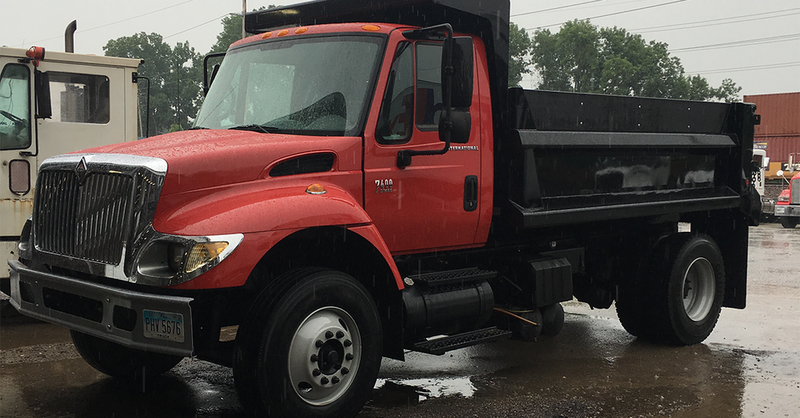 Hoosier Trailer & Truck Equipment's body shop can take on major or minor repairs on cabs, trailers, dump bodies, buses and more. We also have two paint booths and a state-of-the-art sandblasting facility. Our commitment to customer service and doing the job better than you expect set us apart from the competition. From fabricating custom trailers to frame alterations and custom tanks, our full service welding department can do it all. If you need welding or fabricating done for your trailer in the Fort Wayne area, Hoosier Trailer & Truck should be your first call. Hoosier Trailer and Truck Equipment is well-known and well-liked throughout the surrounding area. We've kept the small business model of focusing on individual customer needs yet have grown just enough to handle a large quantity and variety of work. 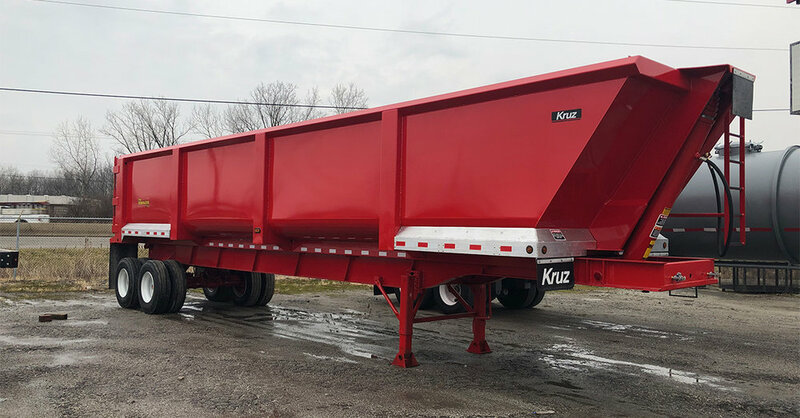 We're able to work directly with customers' specific needs and can customize trailers and truck equipment to better serve them and their business. We provide unmatched service, parts, and paint work to go along with our installations. Our competitors mainly focus on installs but would prefer not to deal with necessary parts and service needs later down the road. Many also outsource for paint work. And in trailer sales, the fact that we're not a dealership allows us to provide a much larger range of trailers that best fit our customers' needs.